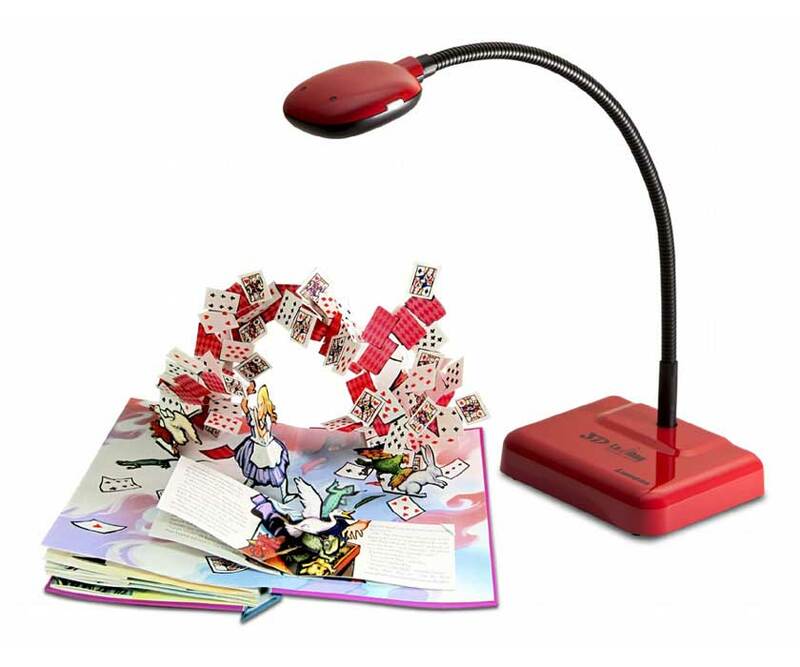 Marketing Information: Introducing the world's first stereoscopic 3D Document Camera. Through the use of two high-definition document camera lenses, the 3D Ladibug is capable of all standard 2-dimensional document camera uses, as well as the ability to display objects in a variety of 3D formats. Aligned with cutting-edge research in teaching and learning, the 3D Ladibug gives teachers the groundbreaking ability to craft customized 3D curriculum using their own manipulative, models, experiments and more!